Our objective is to review recent advances in ionospheric and thermospheric modeling that aim at supporting space weather services. The emphasis is placed on achievements of European research groups involved in the COST Action 724. Ionospheric and thermospheric modeling on time scales ranging from a few minutes to several days is fundamental for predicting space weather effects on the Earth’s ionosphere and thermosphere. Space weather affects telecommunications, navigation and positioning systems, radars, and technology in space. We start with an overview of the physical effects of space weather on the upper atmosphere and on systems operating at this regime. Recent research on drivers and development of proxies applied to support space weather modeling efforts are presented, with emphasis on solar radiation indices, solar wind drivers and ionospheric indices. The models are discussed in groups corresponding to the physical effects they are dealing with, i.e. bottomside ionospheric effects, trans-ionospheric effects, neutral density and scale height variations, and spectacular space weather effects such as auroral emissions. Another group of models dealing with global circulation are presented here to demonstrate 3D modeling of the space environment. Where possible we present results concerning comparison of the models’ performance belonging to the same group. 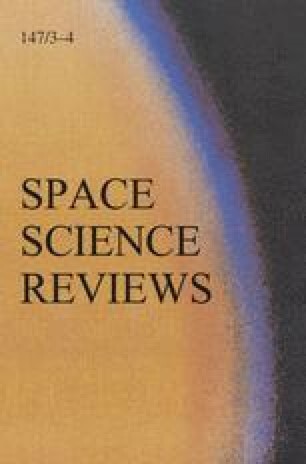 Finally we give an overview of European systems providing products for the specification and forecasting of space weather effects on the upper atmosphere, which have implemented operational versions of several ionospheric and thermospheric models.